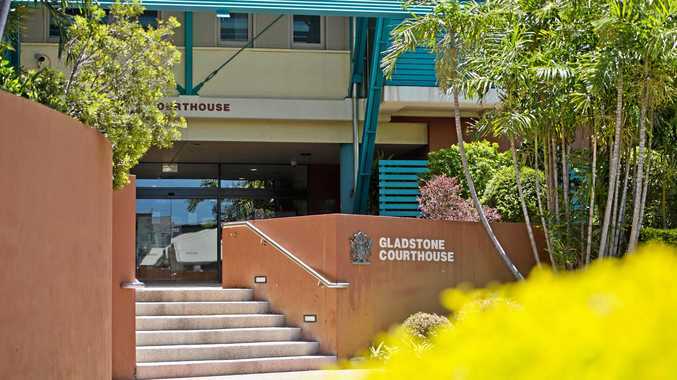 A MAN being held in custody at Capricornia Correctional Centre yesterday couldn't contain his excitement after he was informed by a Gladstone magistrate he would be going home that day. Appearing in court via video link, the man clasped his hands together and told magistrate Melanie Ho "Thank you Ms Ho, I love you" after she told him she intended to set an immediate parole release date as part of his sentencing for contravening a domestic violence order. The Observer has chosen not to name the man to avoid identifying the aggrieved party in the matter. Police prosecutor Sergeant Barry Stevens told the court the order, which prevented the man from entering or remaining at any place where his partner was, had been varied on March 22 to allow the man and his partner to attend couples counselling. The pair went to a counselling appointment directly after the court hearing, but then went to the partner's place, where they began drinking with a neighbour. Police were called to the address at about 8.45pm and found all three people so drunk they were unable to establish exactly what had happened. Officers found the man's partner "with a can of alcohol she was about to throw at him", according to Sgt Stevens, and damage had been done to her front door. The man told police they were "just having a good time". Ms Ho sentenced the man to six months in prison, given his history of contravening court orders, but set an immediate parole release date. His proclamation of love was not returned.